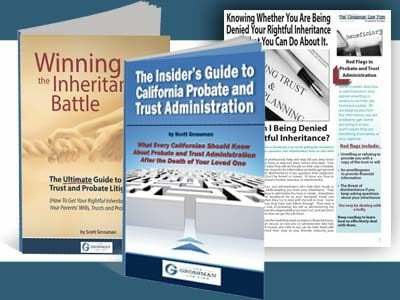 During the probate administration process in California, the personal representative of the estate must provide notice of the estate’s administration to known creditors. This form gives notice to creditors they have a certain amount of time to file a Notice of Claim against the estate. If creditors fail to respond properly within the allowed time period, they may forfeit their ability to pursue a claim against the estate. What information does the Notice to Creditors form need to contain? Enter the personal representative’s name, telephone number, and address. Indicate in which Superior Court in California the probate proceedings initiated. Include the street address and mailing address for the specific court, as well as the case number for the estate administration. 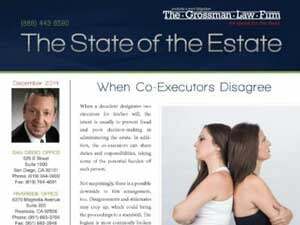 Indicate the issue date of the letters authorizing the personal representative to act on behalf of the estate. If applicable, complete the “Proof of Service by Mail” section. 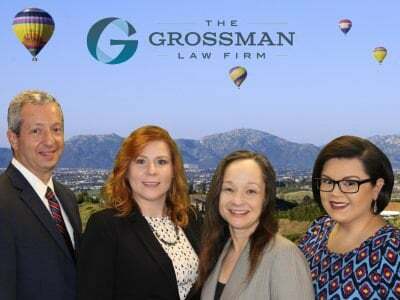 This requires the person mailing the Notice to Creditors to include their address, an indication notice was deposited in a sealed envelope and placed for collection, and the date and place of deposit. List the name and address of each person who received the Notice by mail. If necessary, attach a list of any names that do not fit within the form. The form must also be signed and dated under the pains and penalty of perjury. We hope that you find this article to be both helpful and informative. If so, we encourage you to share it with your friends and family on Facebook!